Charlie Sheen: Bizarre 2011 "Was an Episode"
The tempestuous actor assures everyone he's "not crazy any more." Relax, everyone. 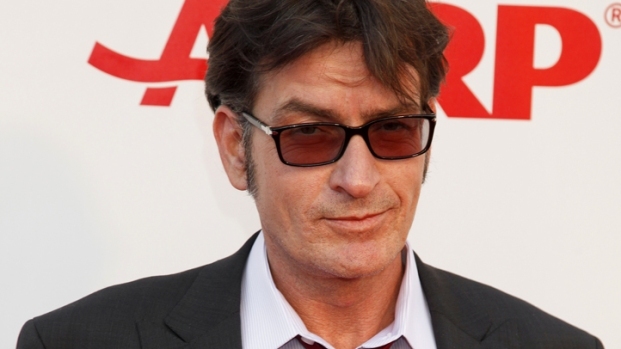 Charlie Sheen is "not crazy anymore," according to Charlie Sheen. It looks like the notion "it's just a phase, he'll outgrow it" can still apply when you're 46. 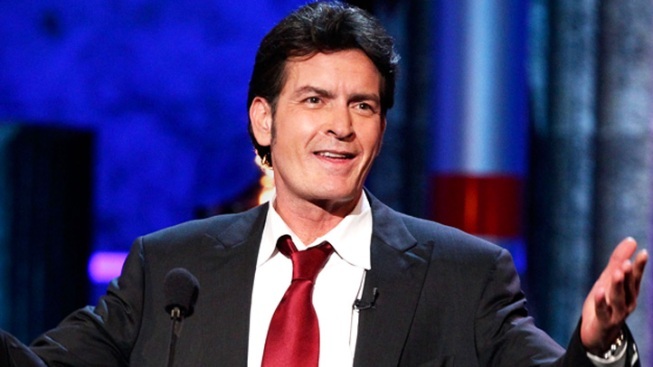 While speaking to reporters following an appearance at the Fox Network's Critics Association Party in California, Charlie Sheen assured everyone that his rollercoaster 2011 - which saw him get fired from "Two and a Half Men" and embark on a ramshackle live stage tour across the U.S. and Canada - was little more than a blip. "I'm not crazy any more. That was an episode," said Sheen. "I think I'm a different person than I was yesterday. Everything is a lot more mellow and focused and much more rooted in reality." Part of Sheen's new-found optimism no doubt stems from his upcoming FX series "Anger Management," which the actor confirmed was due to start shooting in a few weeks. When asked about his former "Two and a Half Men" cohorts, Sheen revealed that he would like to "get some closure" with show creator Chuck Lorre and that he was a little put-off by the new season's premiere episode. "It was a little bizarre to watch your own funeral," admit Sheen. 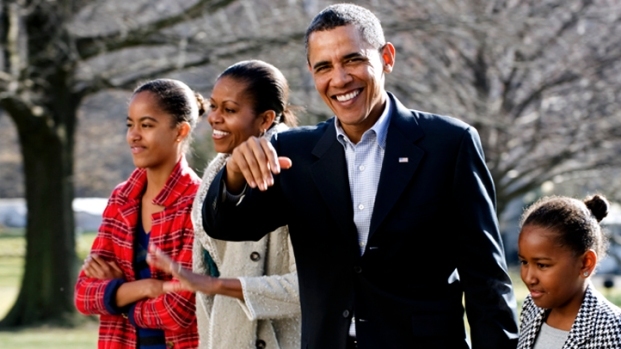 "It was a little mean-spirited. But it’s dead and buried now, right?"